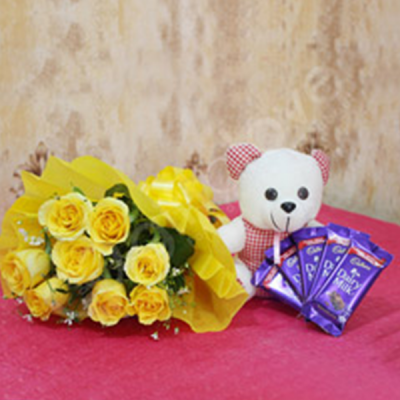 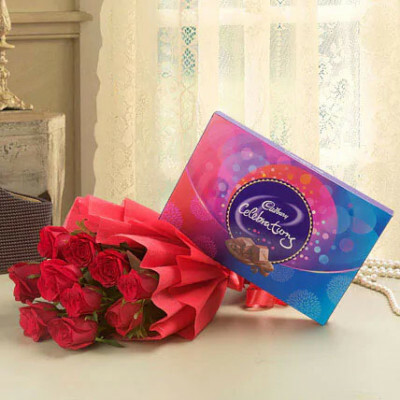 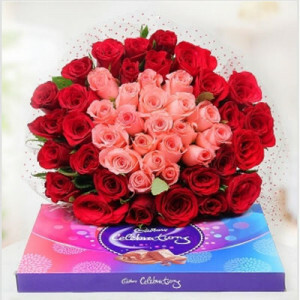 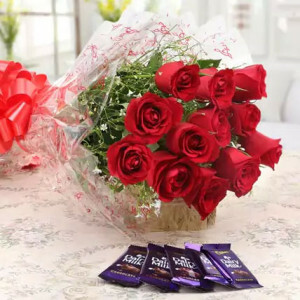 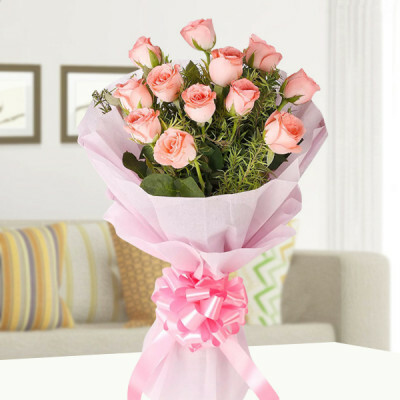 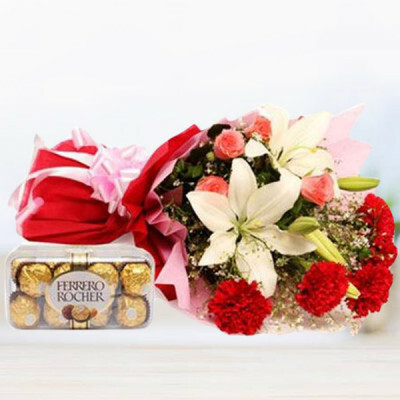 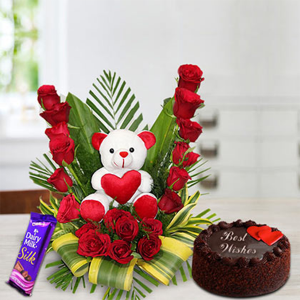 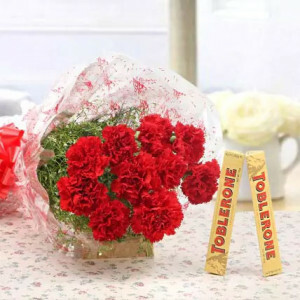 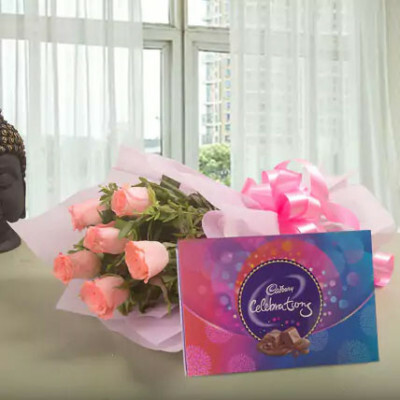 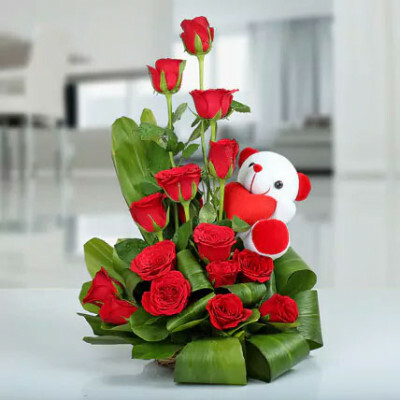 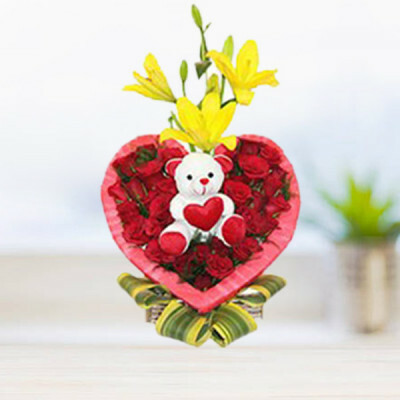 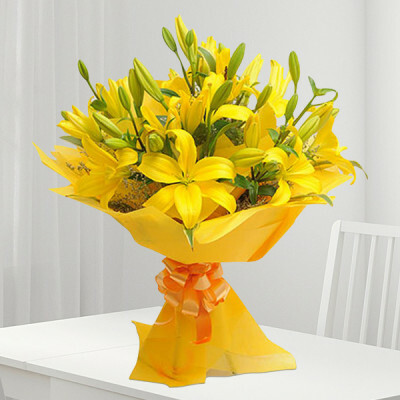 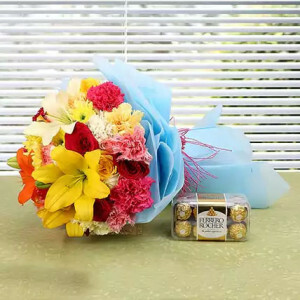 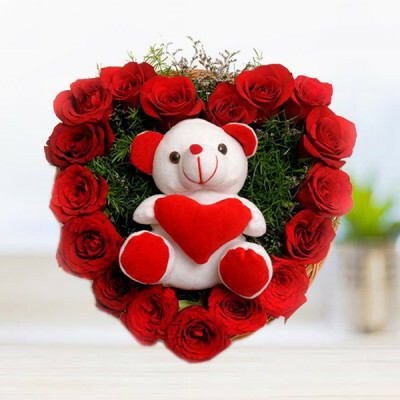 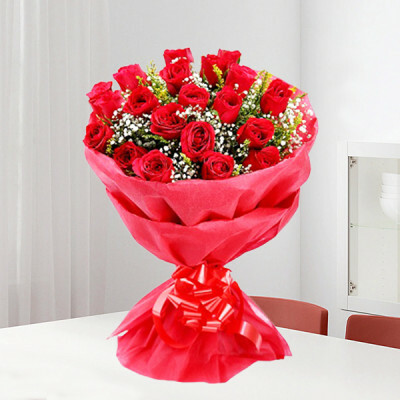 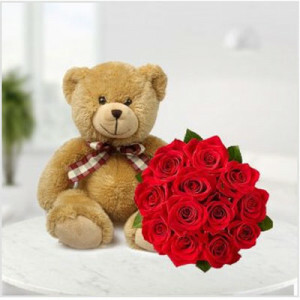 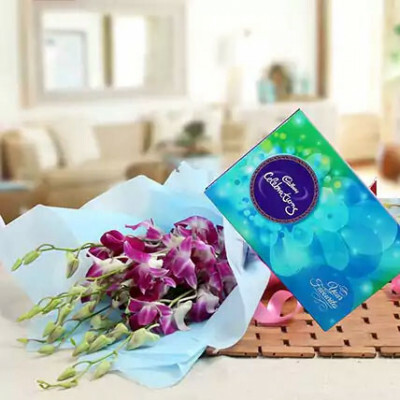 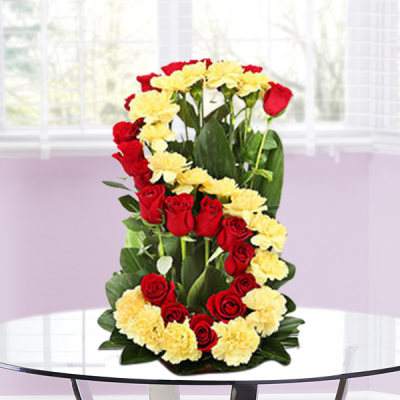 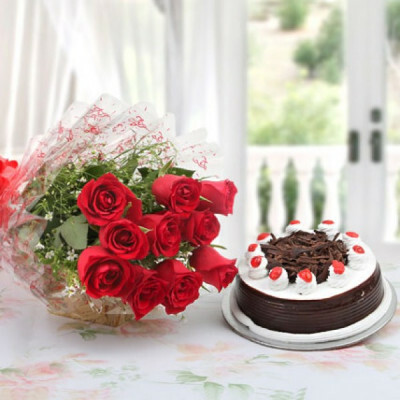 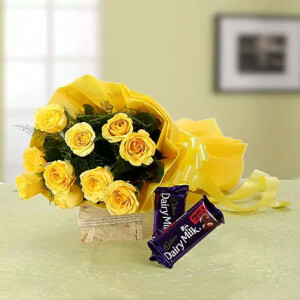 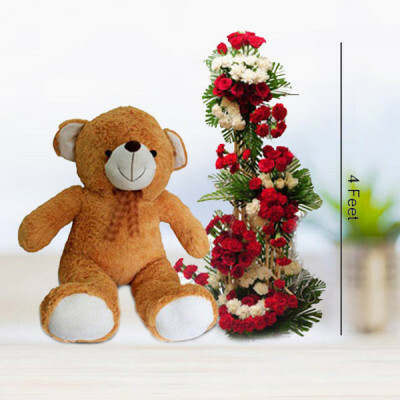 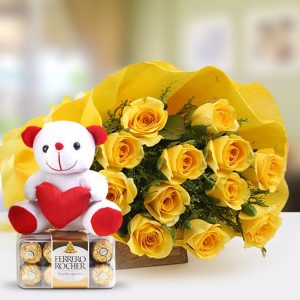 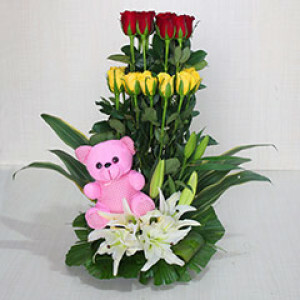 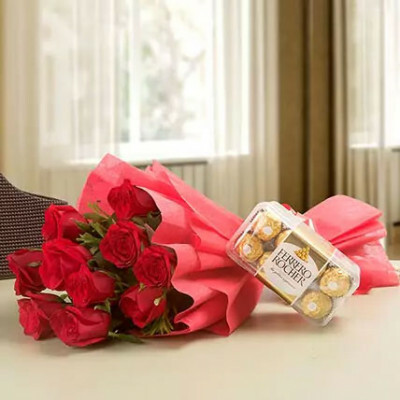 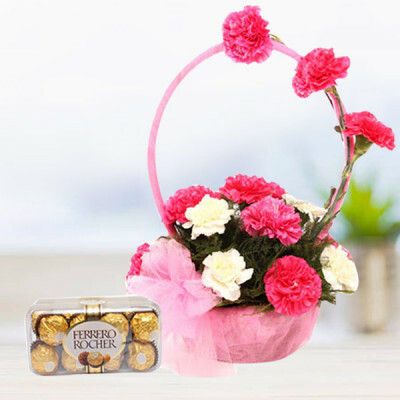 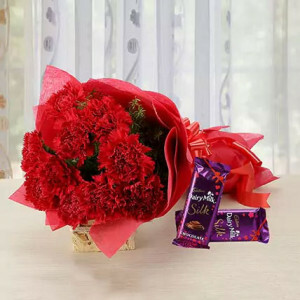 Be the reason behind your dearly loved ones’ bright smiles by sending these gorgeous flowers to them, anywhere in Rajkot with MyFlowerApp’s online flower delivery. 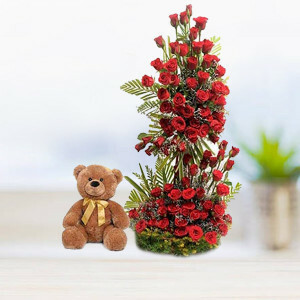 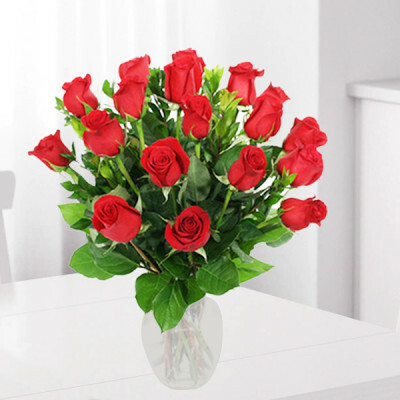 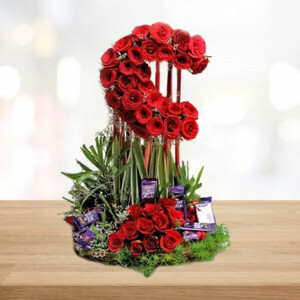 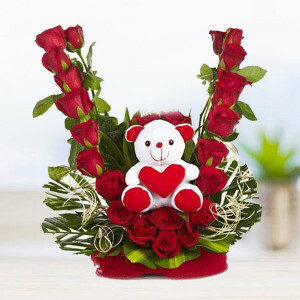 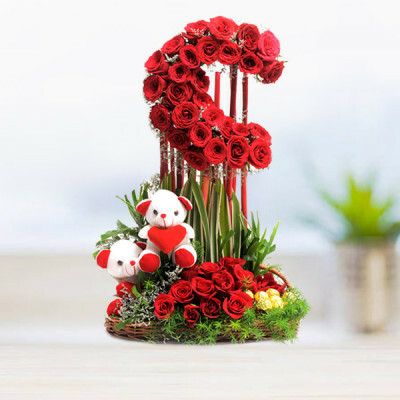 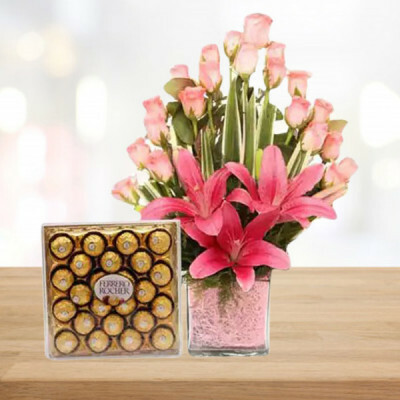 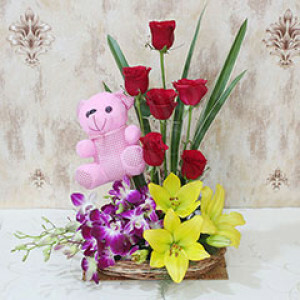 Pick from our vast repertoire of creative and gorgeous floral arrangements or customize your own and have them delivered within 3 hours, with our express delivery service. 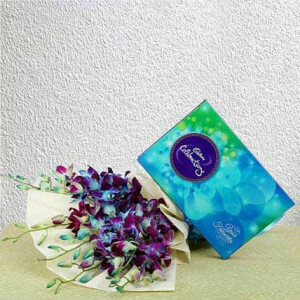 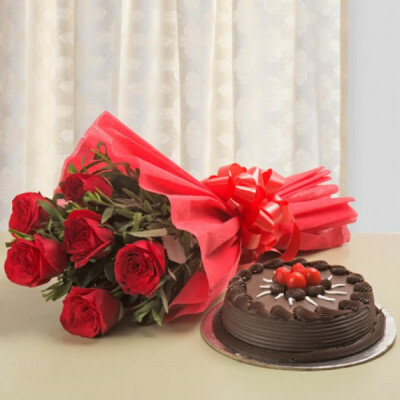 Make it a combo with chocolates, cake, and gifts.